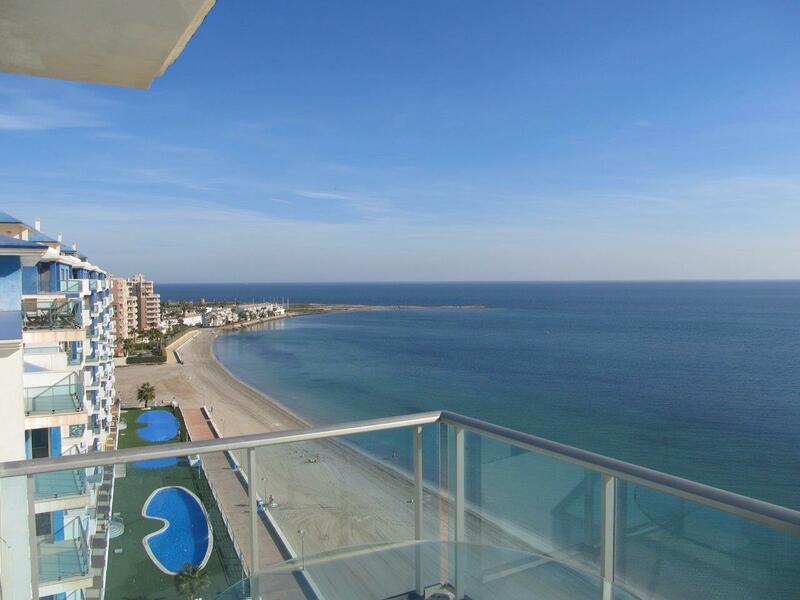 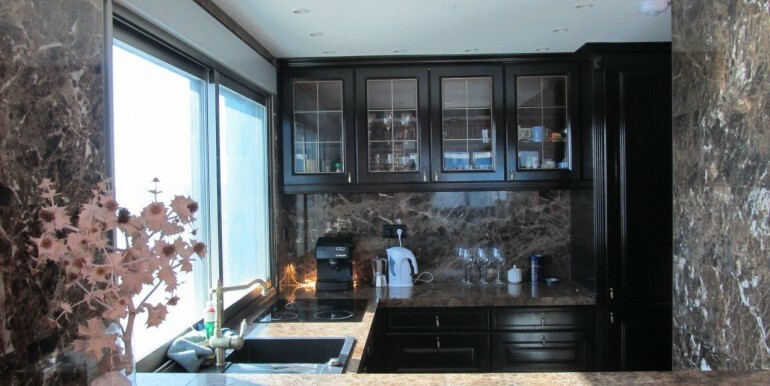 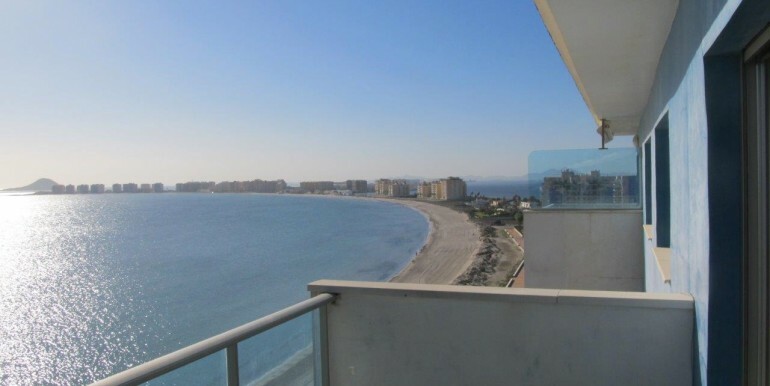 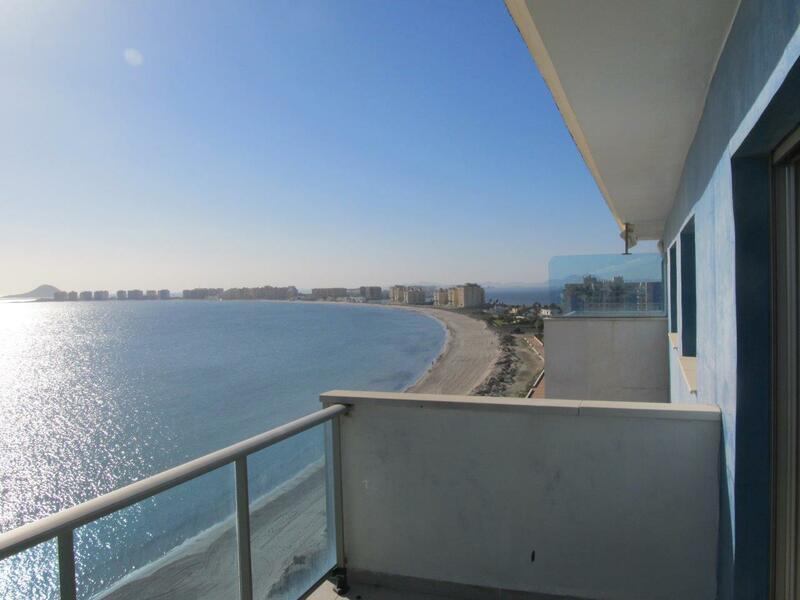 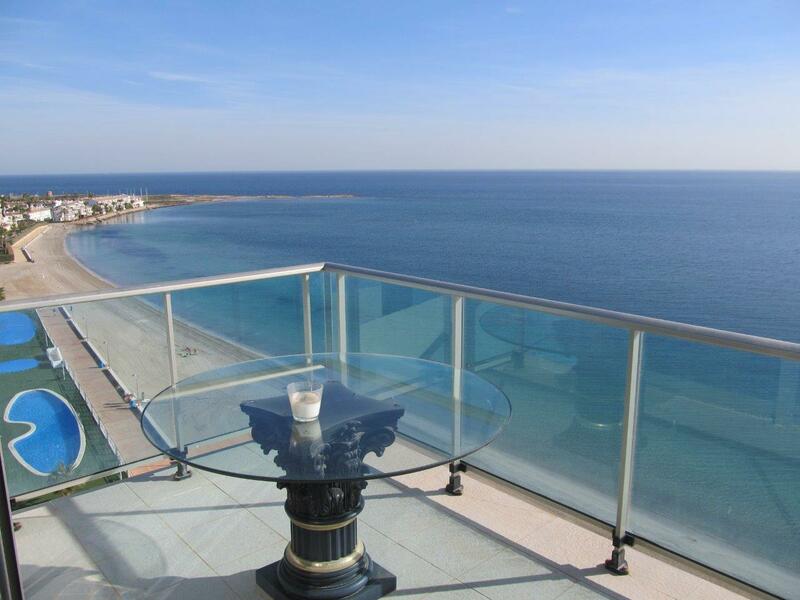 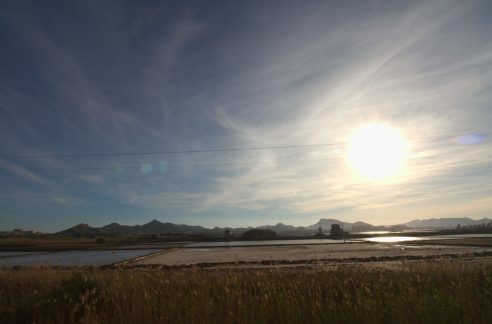 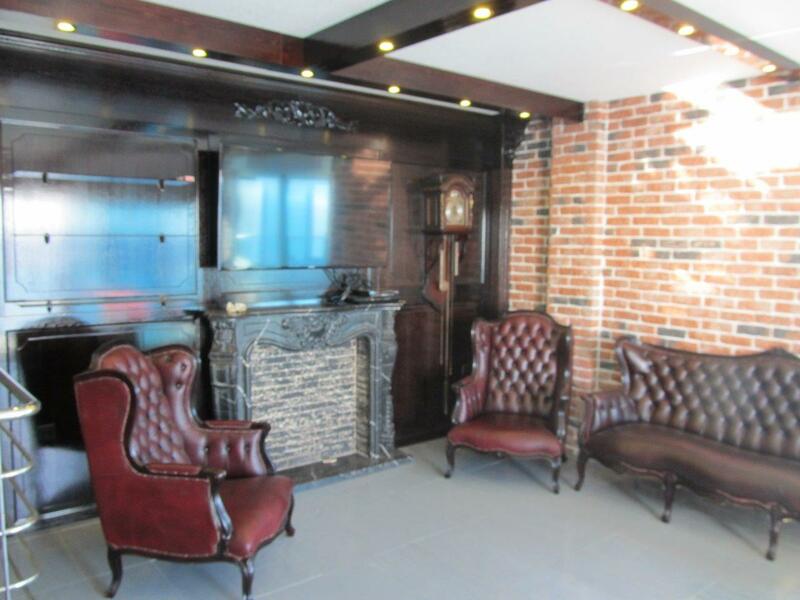 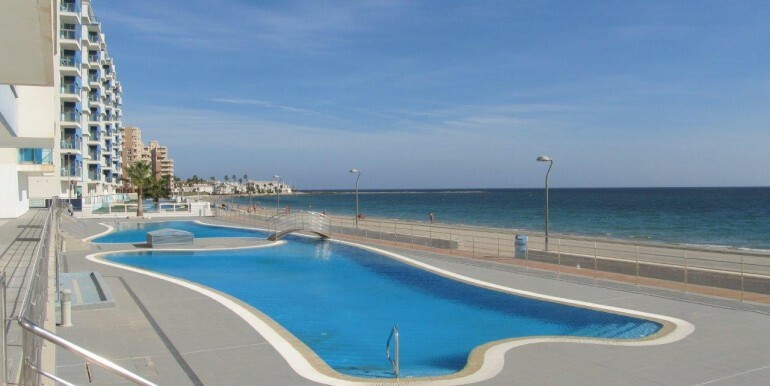 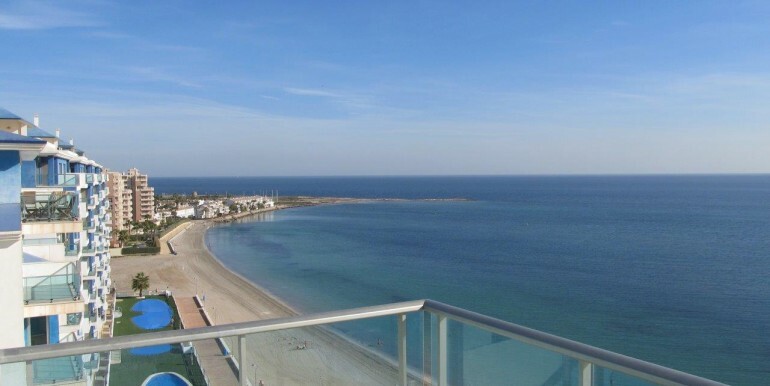 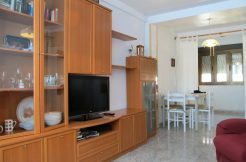 Stunning spacious apartment located directly on the front line of the Mediterranean. 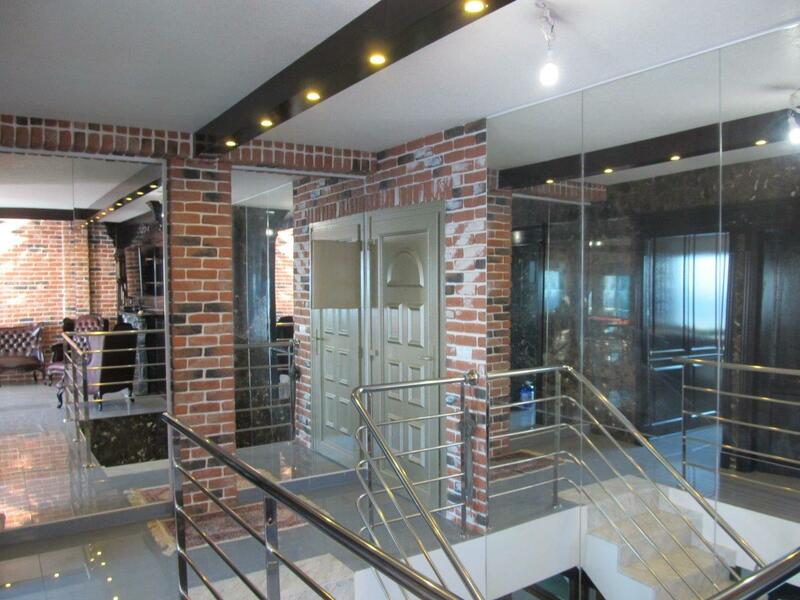 It’s a luxury duplex style penthouse apartment. 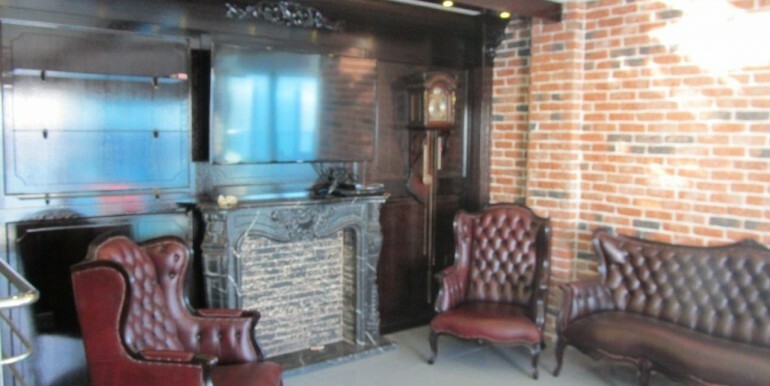 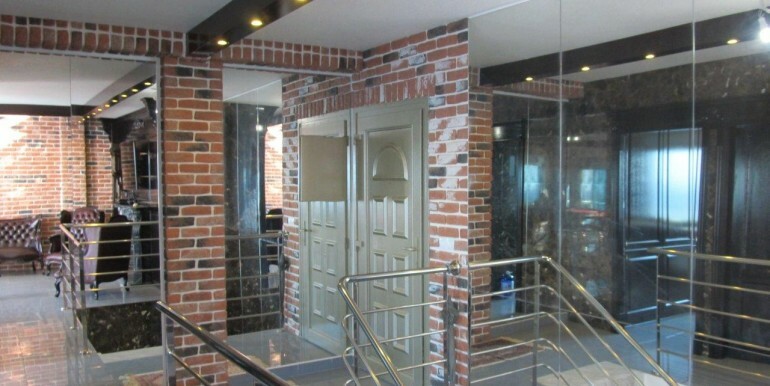 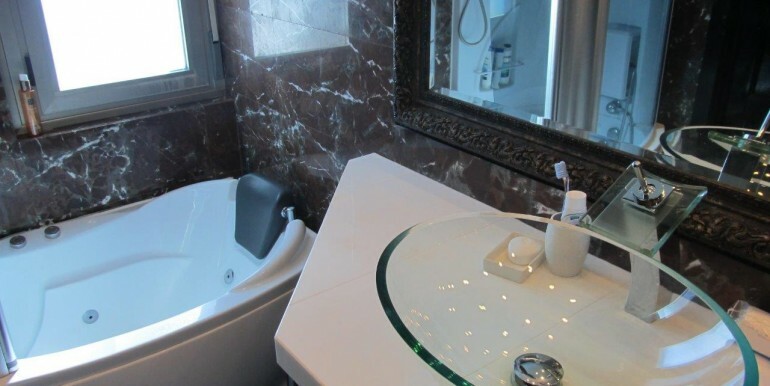 The entrance is located on the 8th floor, where there are 3 bedrooms and 2 bathrooms. 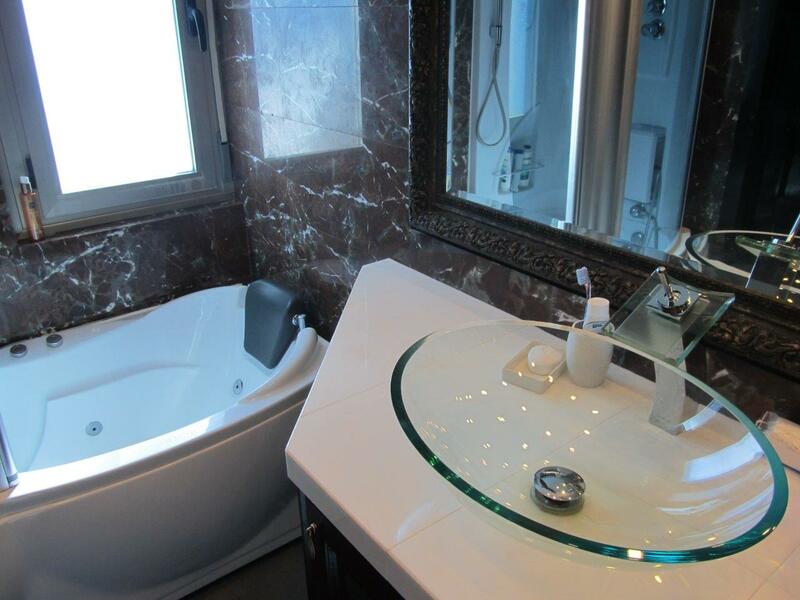 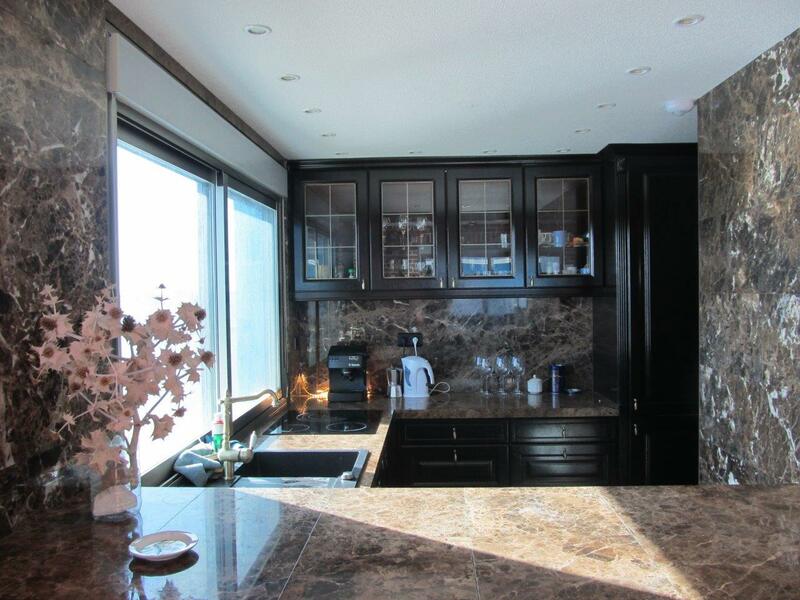 On the 9th floor there is a large open plan kitchen /living room with a 8m2 terrace and a bathroom. 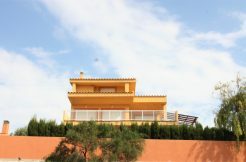 The apartment has air conditioning, sauna and garage. 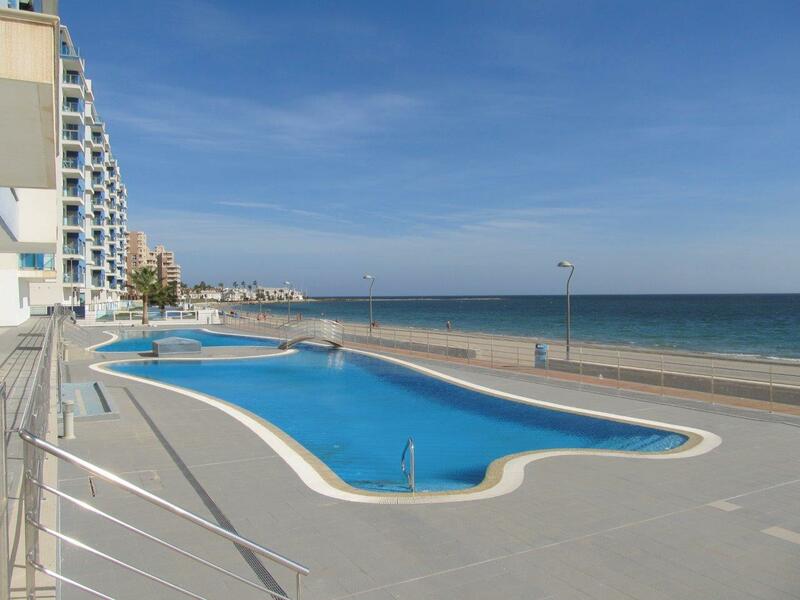 There is a communal swimming pool in the development.